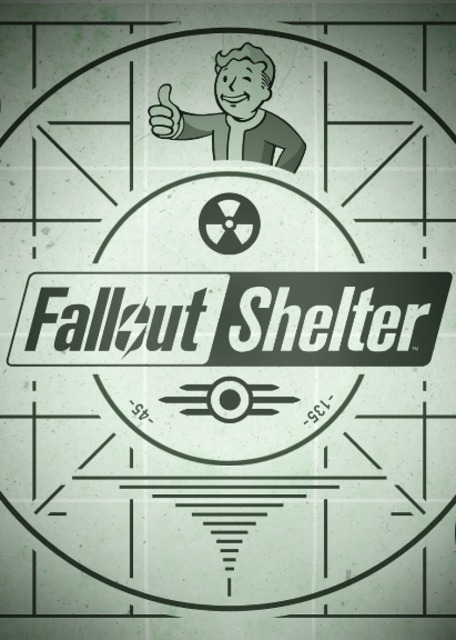 Find more information about Fallout Shelter on Giant Bomb. Zac has seemingly beat a mobile grind timer game. Free mobile games coming to switch enable Zac to try some, probably for far too long. Still getting a mention at E3 2018. Yay! Everyone likes a surprise reveal and realese at E3 2015.